Pania Surfcasting Club | Napier, New Zealand. Field weekend eleven is the second of our Crafty’s challenge weekends, and the challenge this weekend will be the weather, with a 1.2-1.5 metre swell running combined with rain coming in from the Southerly quarter, those that weigh in fish or even brave the elements deserve to be rewarded, so double points for fishing and being at the weigh in and double points for the first fish you put across the scales. Not counting the chocolate fish award. Gary Kemsley on hook styles. 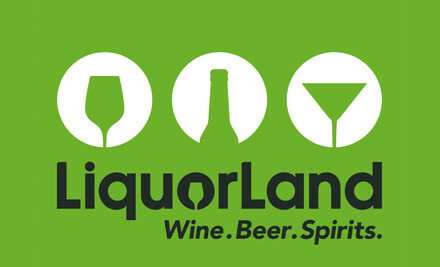 Singles, doubles, recurve or jays. I have been thinking hooks over the last few years and trying all sorts of hook combinations for bait fishing surf casting. In the past I have been an advocate for double hooks on my kahawai traces. These usually incorporate a float (large enough to lift the bait) trapped with a neoprene stopper, with a luminous bead (any colour) below it and then two hooks below that. The hooks I have used on these rigs have been both recurve and jay hooks in different sizes and combinations. Results over the years have led me to believe that the best way to go is to use a 4/0 or 5/0 jay hook on the end of the line with a recurve hook in size 4/0 or 3/0 above it. The larger Jay hook is placed in the head of the pilchard (whole) bait and the recurve near the tail and all tied in with bait elastic (not cotton) to make the bait lie in a straight line on the hooks. The Jay hook on the end gives a good hookup rate on kahawai as well as offering a bit more steel for a barracouta to bite on should they like your offered pilchards. The same combination scaled down a size or two will work well for you if using anchovies for bait. We would like to catch snapper all the time in Hawkes Bay but that doesnt happen due to our water temperatures. When they are about between October and May however we can use rigs and baits that will target them. Without doubt a single hook approach for snapper is the best. They are strong and confident biters unlike the hit and miss kahawai. I have tried all hooks on snapper in many fishing techniques and will stand up and say that a single recurve hook is the best by a country mile. The only thing you can do wrong with recurve hooks is strike hard when you get a bite. That will often end with the bait being pulled away from the snapper you are after. What you need to do is hold the rod until the line tightens then just take a turn of the handle and lift the tip. You will be securely hooked up more often than not. Snapper will eat any bait and I cannot think of one popular bait that I haven’t caught one on. There are a couple of baits that are very good. The first is octopus, just a piece the size of your thumb (rule of thumb) will do. It stays on the hook well, can be moulded with bait elastic to the shape you want and to make sure that the hook point is well exposed. It is also a bait that will withstand the picking of the yelloweyed mullet that can be a nuisance on our beaches. If you lie the bait on the bottom crabs will demolish it like school kids eating a pavlova. I like to use a short trace and a float to lift it off the bottom. My other favourite bait is crayfish. Not always easy to get hold of but very good bait. Again use the rule of thumb and bind the bait on well with bait elastic. The beauty with this bait is that you will get bites from lemonfish as well as trevally, kahawai, gurnard, red cod, and anything else around. A good universal bait. Thats my top two but other good snapper baits include anchovies, crabs and prawns, pilchards and skipjack tuna. Hooks for trevally fishing are similar to the snapper requirements. Baits that catch one will catch the other. For me it is recurves as they are more likely to get a solid hold in the corner of the jaw. Jay hooks have a habit of tearing the membranes around the mouth of trevally and tearing out completely. Its worth thinking about the hooks you use for different species. Sorry people. There is no weighmasters report for this weekend. We do however have a list of who caught what. Some good fish were caught, congrats to Andy B on his kingfish! After much deliberation and discussions with club members I have decided that this weekend will be a normal field weekend, there seems to fish in most locations, so rather than restrict everybody to one beach, you can fish your favourite spot anywhere within our normal boundaries, start time of 5am Saturday and weigh in at the fire station midday Sunday. Also our Jackpot is back to $50.00 for the best snapper of 2.5kg or greater and of course the chocolate fish award. With a Swell of 1 metre or less high tides around 8am and 8.30pm low 2.30pm I’m sure we’re in for a great weekend of fishing. Field weekend 8 was the second of our early bird weekends with fishing starting at 6pm on Friday night. 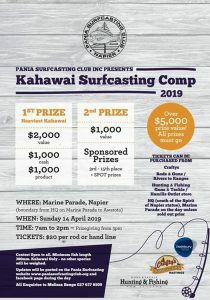 Hunting & Fishing were our sponsors for this one with some great prizes up for grabs including the 300 dollar jackpot for a kahawai over 2.8kg. Unfortunately this was not struck with yours truly getting closest with a kahawai of 2.69. Bugger! 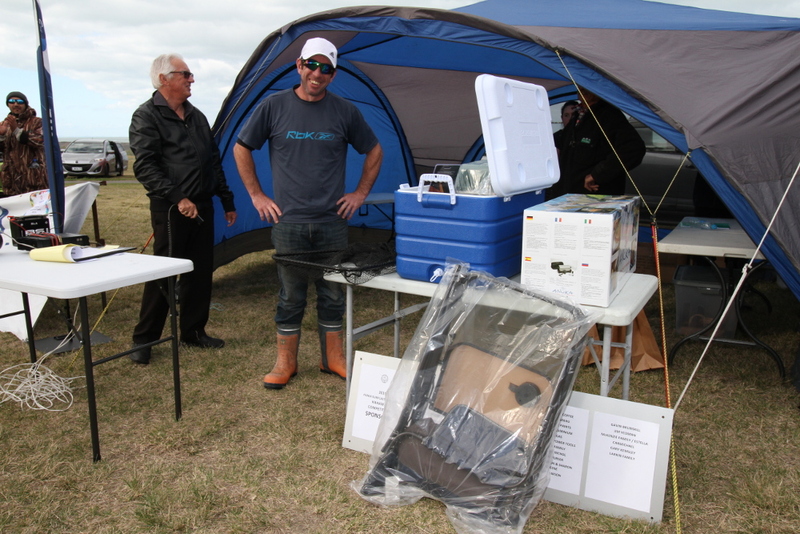 For most the fishing was patchy at best, except for those who travelled north to Whakaki. 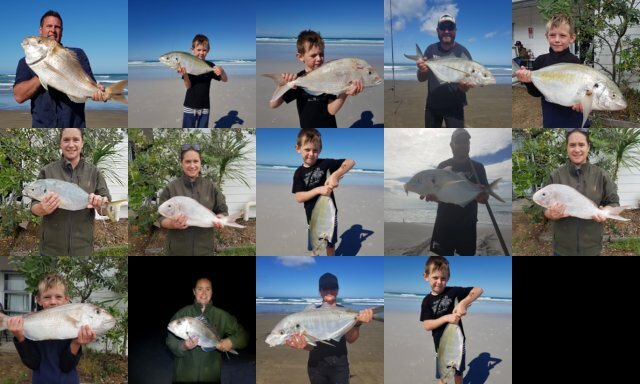 Kane, Peter K, Duncan and the Larkin boys all brought good numbers of shoalie snapper and kahawai to the scales with Kane weighing his limit of snapper. Well done lads! The standout of the weigh in was without a doubt Peter K’s impressive kingi topping the scales at 13.9kg. Well done Pete! Once again, thanks to Hunting & Fishing for their ongoing sponsorship. It is much appreciated by all our Pania members. Field weekend 9 is the weekend of the 23/24 February. Good luck to all those fishing.